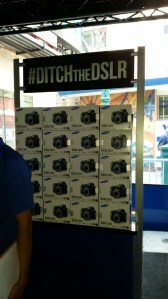 You may have heard of Samsung's #DITCHtheDSLR event where you could trade up to a NX30 Camera. Check out some pics and a recap of how the event went! 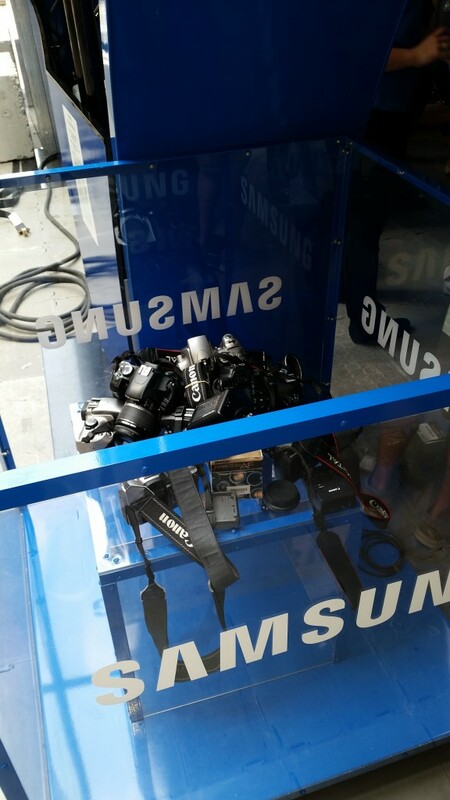 You may have heard that Samsung recently had a major event (do they ever do a small event), where they provoked consumers to ditch their DSLR cameras and get a free Samsung NX30 (mirrorless camera). There were so many questions. I told you about it a couple of weeks ago. After a bit of confusion, the terms were official and a working DSLR and lens were needed to be brought in to get a shiny new Samsung NX30 camera. But even if you weren’t going to ditch your DSLR, Samsung was going to show you what their mirrorless cameras had to offer. 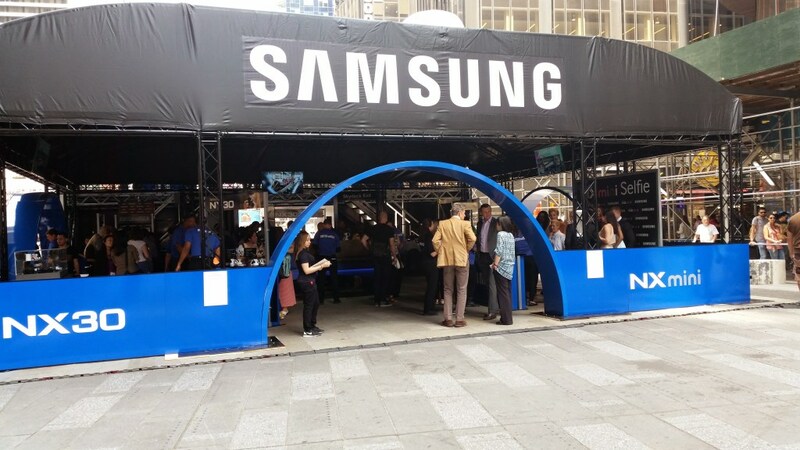 As usual, Samsung wants to show the big picture and give you a vivid experience, an experience that while it may not change your mind, it will definitely leave you thinking or in a “maybe” state. 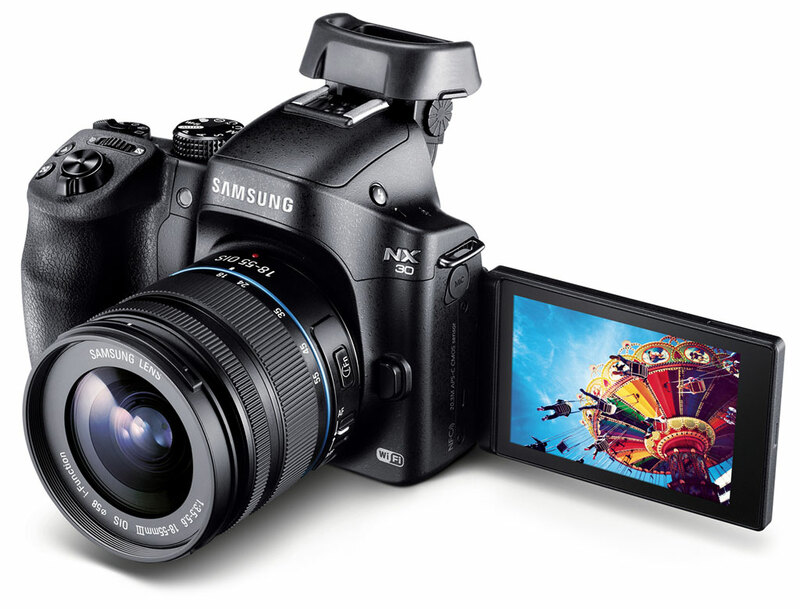 I first experienced Samsung’s NX series of cameras about two years ago. It was the first time their cameras had WiFi capabilities. I left that event impressed. 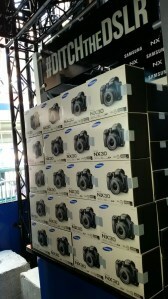 But at the price and level of interest in photography I wasn’t pressured to buy a Samsung Smart Camera. So I knew that 2 years, the smart cameras definitely got better. Back to the #DitchTheDSLR event, it was in the heart of Times Square, right in front of the NASDAQ marquee (On Broadway between 42nd and 43rd streets). Pretty much a very popular area. As word got out of the event and rules were clarified, it got a little hectic. 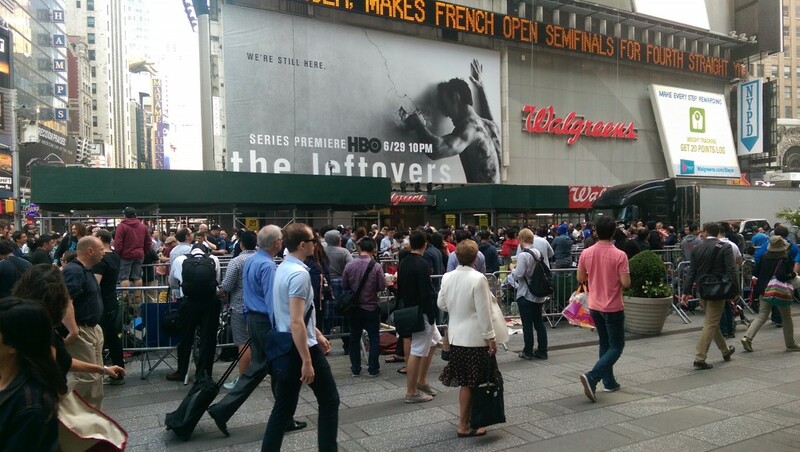 People started camping out at least 2 days before (that’s as far back as I have proof of). By 9 AM the day off the event, the line was super long, going around barricades. 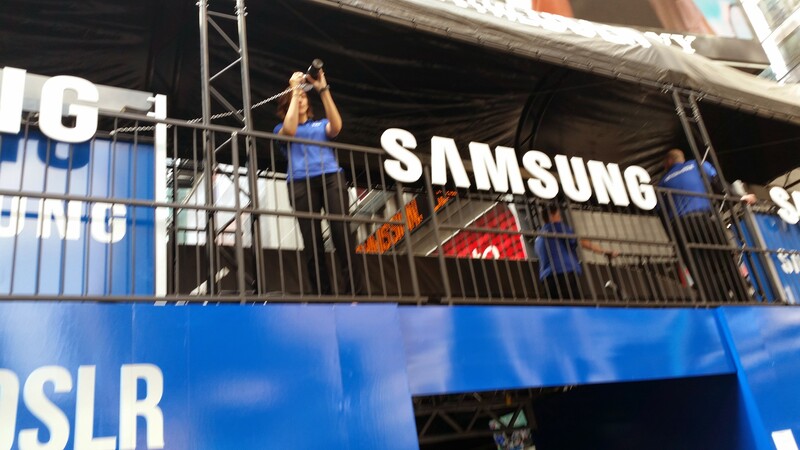 Samsung reps started going around the line and checking the cameras for validity and giving out wristbands. 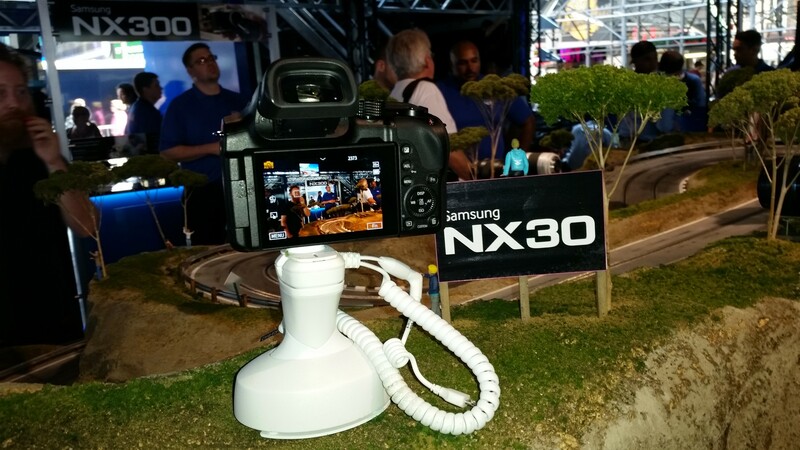 Once inside the Samsung Experience Area, you saw consumers taking selfies with the Samsung NX Mini camera. There was even a group of models made to look like Ellen DeGeneres and the whole crew of actors who took that famous Oscar selfie. 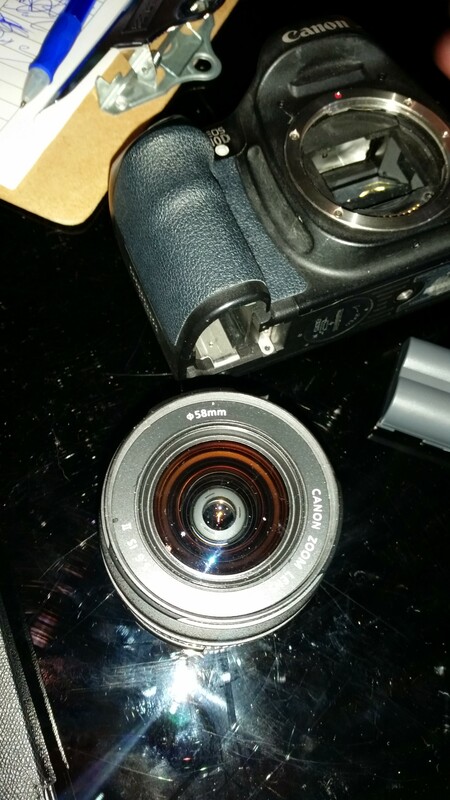 You could also see the various lenses available for Samsung’s cameras. Some even went for a photo walk to experience the capabilities of the NX30. There was also a Skydeck to take pics of Times Square (even though there was tons of construction). 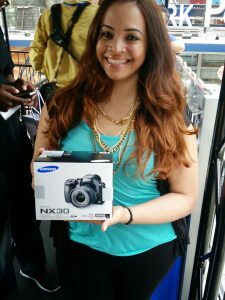 I definitely used the chance to trade up an old DSLR and upgrade to the NX30. It was a no brainer when it came to features and specs. 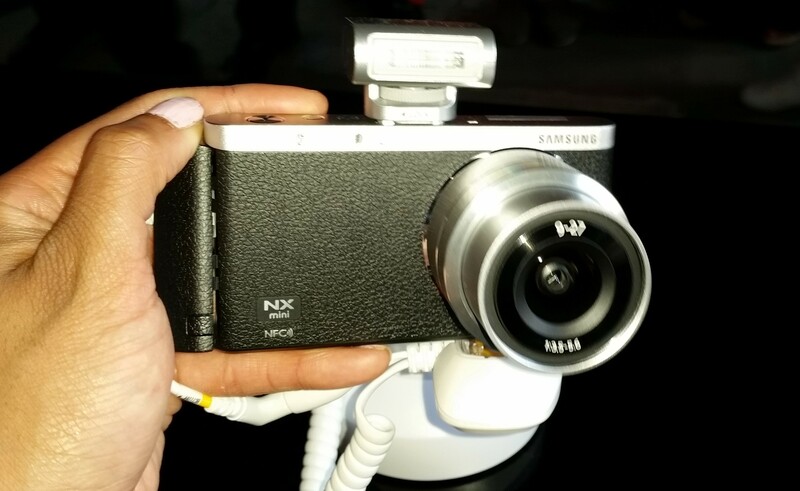 I hope to bring you a review (beginner style) of the NX30 as I am not well versed in cameras. 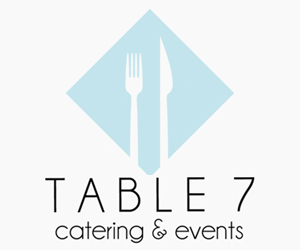 I am surprised at how controlled and calm the event was. I expected chaos. 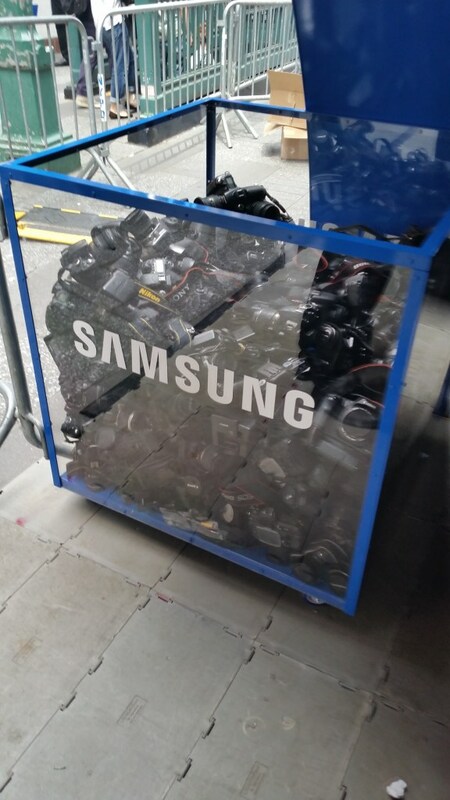 It seems that Samsung got a lot of ogod feedback from this event and I wouldn’t be surprised if they did this in other major cities. It would be a good idea to stay posted to their social networks. 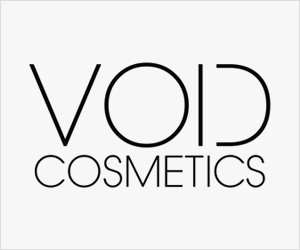 You can check out some of the flicks below. Did anyone attend or try to attend? 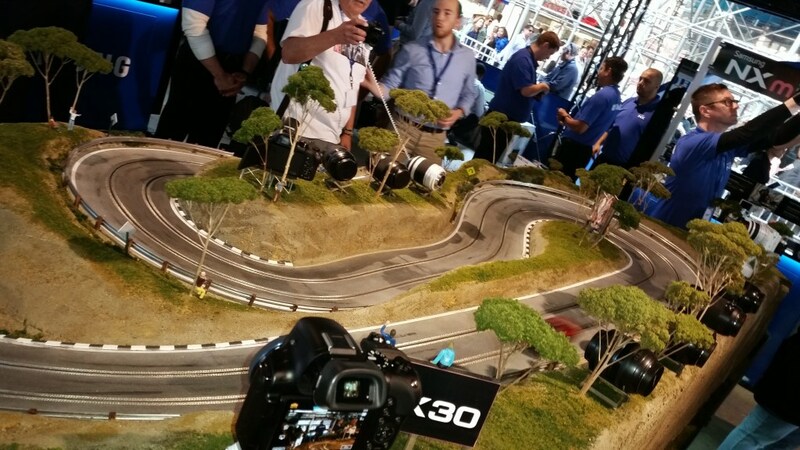 What did you think of the Samsung Experience with the cameras? Impressed? Not? Let me know!! 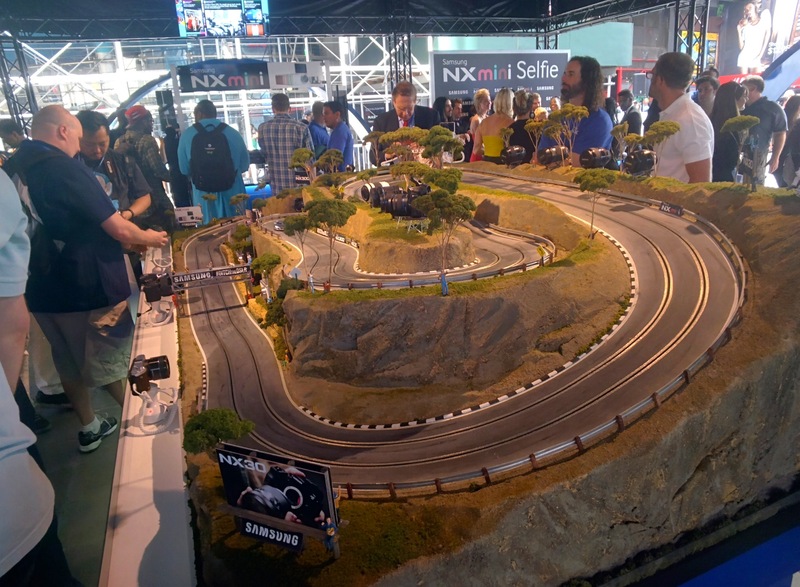 Highlighting the speed of Samsung’s mirrorless cameras like the NX30, consumers can take their pole positions and freeze the fast-paced action of slot cars as they race around the track with a variety of Samsung’s NX lenses. 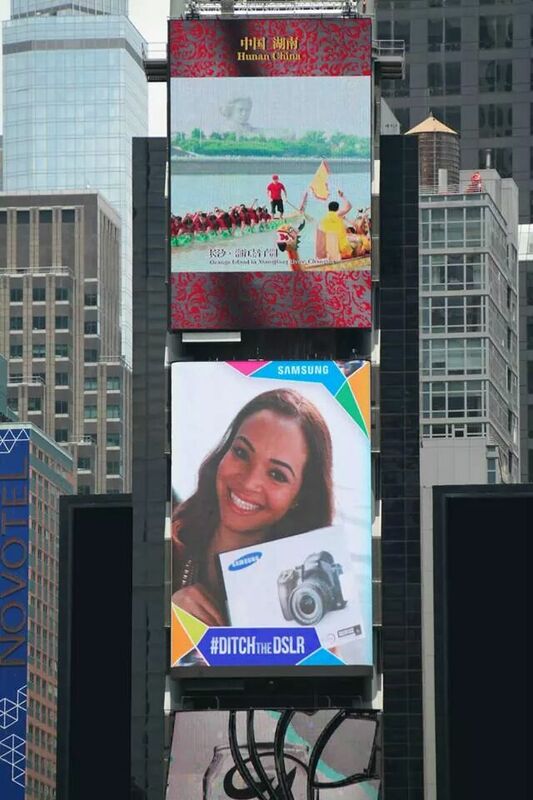 Zoom in on Times Square from the Skydeck and create a stunning snapshot of one of NY’s most iconic destinations using Samsung’s line of versatile NX lenses. 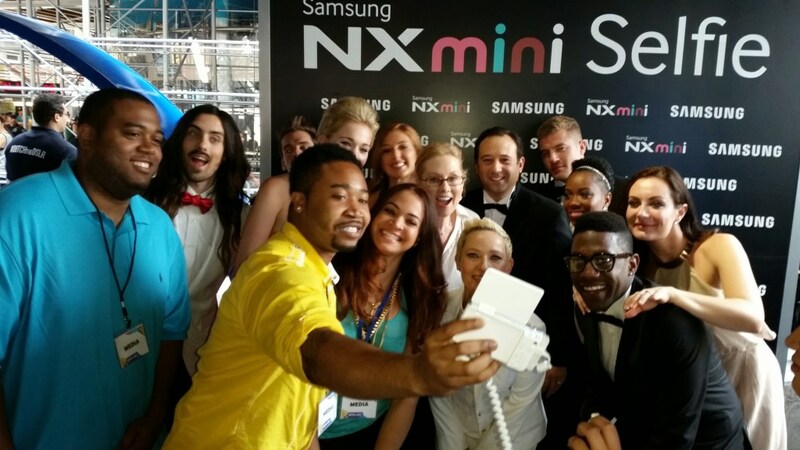 Get in on the selfie frenzy and perfect their selfie pose with the NX Mini. 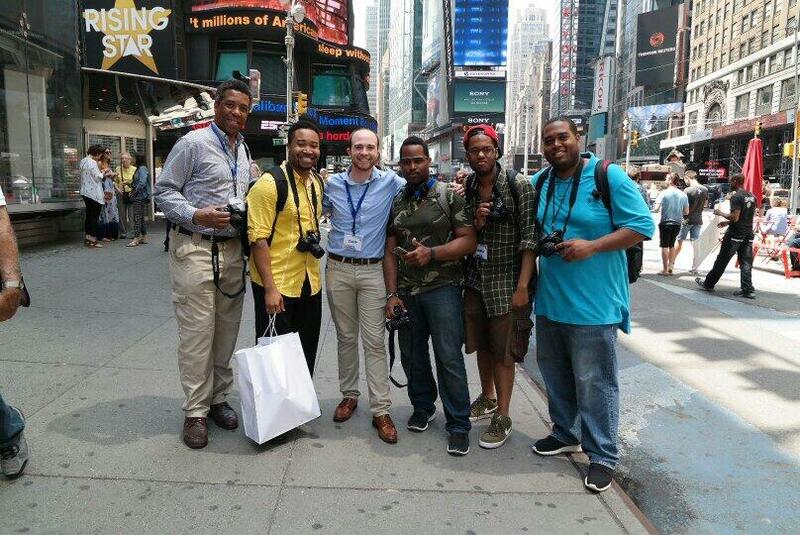 Adding further value to the event, a group of Samsung #Imageloggers will be on hand discussing their experiences since ditching the DSLR in favor of Samsung’s NX cameras and offering up tips for how to capture great images. Imageloggers have been identified through their activity in social groups and experience with photography and are unpaid participants in the program. 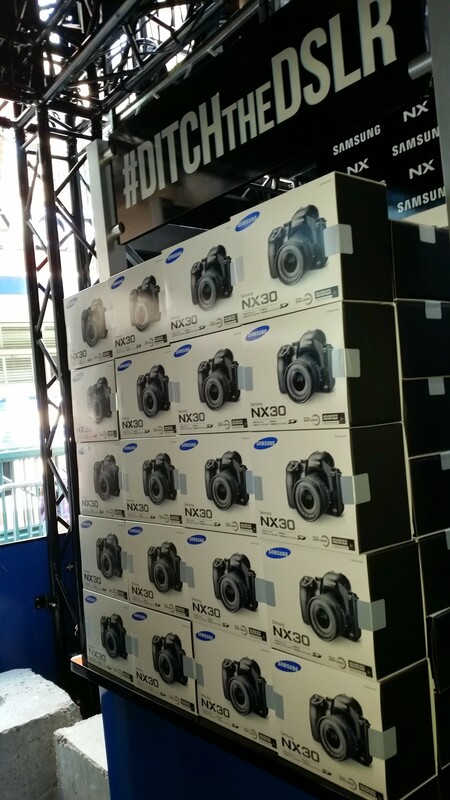 The highlight of the event will take place after visitors have experienced Samsung’s experimental sections and are ready to #DITCHtheDSLR in favor of a brand new Samsung NX30 SMART Camera. Participants can trade-in their older DSLR camera and receive a Samsung NX30 camera (while supplies last). 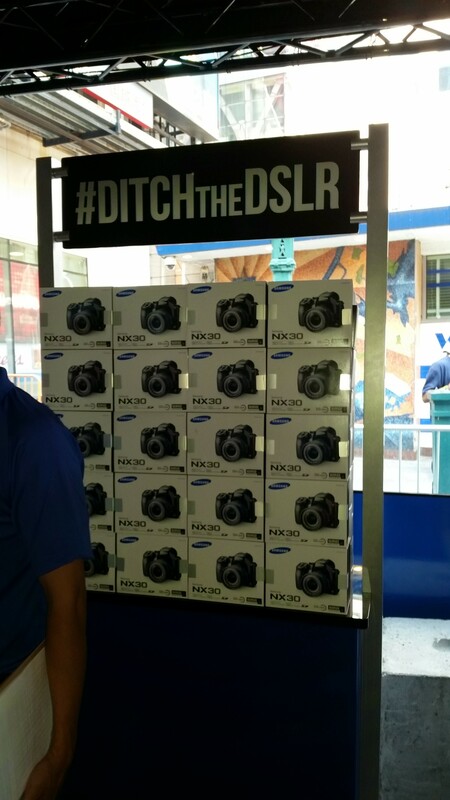 Participants that ditch a lesser camera, such as a point and shoot, or pledge to #DITCHtheDSLR are eligible to receive a mail-in rebate worth $50 off the future purchase of a Samsung digital camera. All ditched DSLRs will be recycled responsibly.